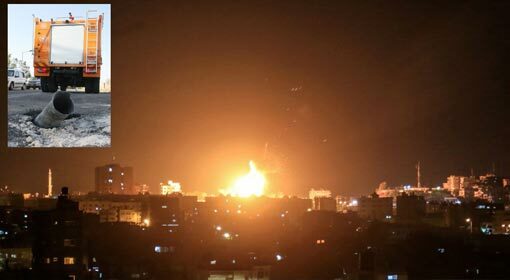 Jerusalem: Israel carried out 9 airstrikes in last 24 hours on the Gaza Strip in retaliation to the Kite bomb attacks by Hamas in Israel. Israeli security agencies have also initiated action against the the kite bomb attackers from the border areas of the Gaza Strip. The resolutions denouncing the Israeli action against Palestinian protesters and the attacks in Gaza Strip are being moved in the United Nations. It is being said that the United States has decided to withdraw from the meeting of the UN Human Rights Commission, in protest of what it terms as the ‘Hate Israel’ policy. The subsequent attacks carried out by Israel are an evidence of the aggressive policies of the country. 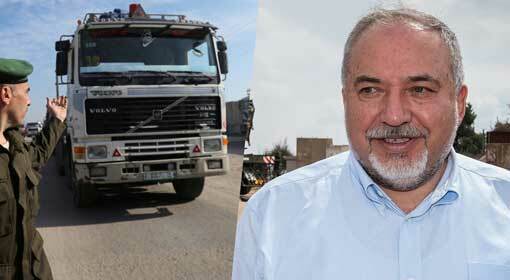 The Hamas supporters have been holding violent protests near the Israeli border since the past two and a half months. These protesters have cut the barbed wire fencing on the Israeli border and attempted to enter Israel. They have tried to set off bombs near the fencing. 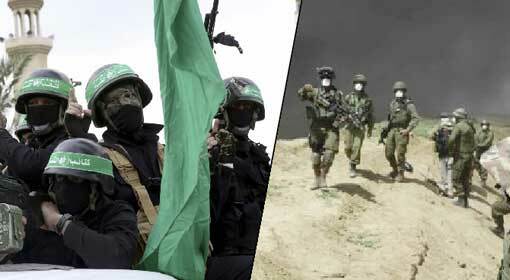 But as these attempts were foiled because of the alertness of the Israeli agencies, Hamas has resorted to Kite bombs and Balloon bombs for attacking these border areas in Israel. 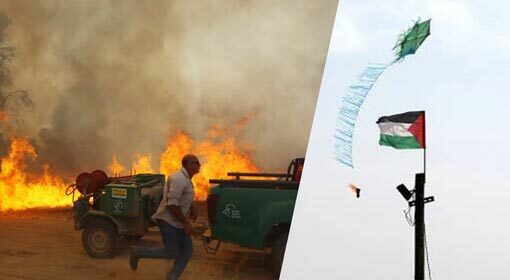 The agricultural lands at the Israeli border areas have suffered huge losses because of these kite bomb attacks. The Israeli farmers are complaining that hundreds of acres of agricultural land has been burned down because of these attacks. The local agencies have expressed concern that this has threatened the security of the civilians in the border areas. 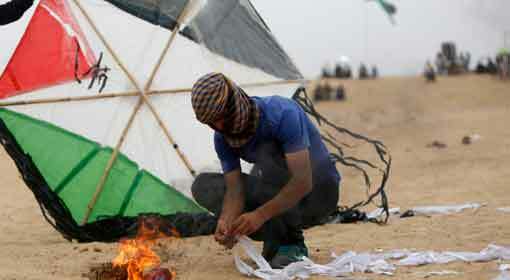 There were 20 kite bomb attacks carried out from the Gaza Strip on Saturday and Sunday. 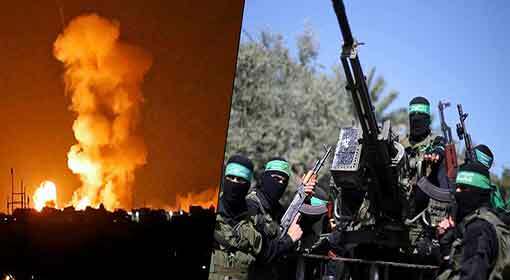 An organisation from the Gaza Strip, affiliated to Hamas, has threatened that they will carry out 5000 kite bomb attacks in the coming days. 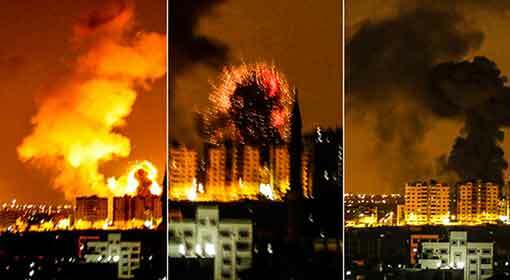 Following the kite bomb attacks by Hamas followers on Sunday, Israel carried out the airstrikes. Israel has given a strong reply to Hamas and its affiliate organisations by carrying out 9 air attacks in the last 24 hours and 12 air attacks in the last 36 hours. 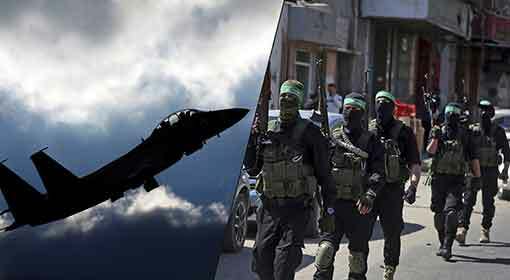 The Israeli fighter jets targeted the Hamas locations in Gaza connected with the manufacture of kite bombs. 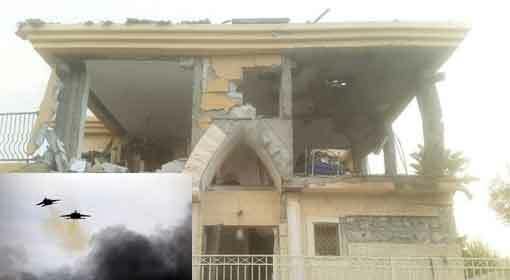 The Israeli military informed that the vehicle carrying the commander leading the Hamas affiliated Kite Bomb Organisation was also attacked. Meanwhile, there is a tone of dissent in the United Nations against the Israeli action against Palestinian protesters. Majority of the countries had taken a stand against Israel and denounced its action. But the United States had supported Israel and accused the UN Human Rights Commission of being spiteful against Israel. 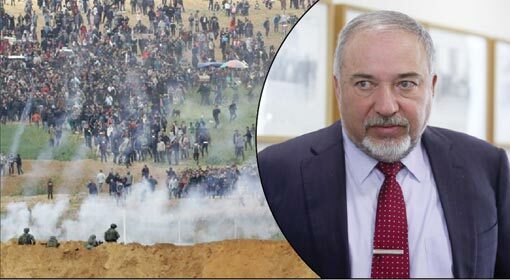 Against this background, Israel has delivered a message that it does not care for the protests by the United Nations, by carrying out these attacks on the Gaza Strip on Monday. This also Indicates that the Israeli action will intensify further, in the days to come.